American insurance major MetLife, Inc., which runs a life insurance business in India via a joint venture with state-run lender Punjab National Bank, is readying plans to take the business public next fiscal, three people familiar with the matter told VCCircle. “The initial dialogues took place in Singapore and are driven by MetLife. The process recently started. If everything goes well, an IPO will happen in the next financial year,” said a person aware of the development on the condition of anonymity. About half-a-dozen banks have been involved in the exploratory talks, and these [pitches and IPO plans] are pretty early-stage in nature, the person said, adding that neither the issue size and structure nor the sellers can be established. MetLife, which holds a 26% stake in the insurance joint venture, started looking to offload its holding last October. It drew interest from various players, including TATA AIA Life Insurance Co, The Economic Times had reported. However, the other partners did not want to sell their stakes and MetLife decided to drop its plan, the report had added. However, it is looking at a potential exit now, a second person said. "There is a possibility that PNB and other investors may also look to sell a small part of their holdings. The insurance space, along with the large financial services sector, is very active and attractive at the moment,” the person added. Email queries sent to Punjab National Bank, MetLife, and PNB MetLife did not yield an immediate response. PNB MetLife India Insurance Company Ltd, among the country's top 10 life insurers by market share, will join a growing list of Indian insurance firms—general and life—that have either firmed up plans for a public offering or already gone public. 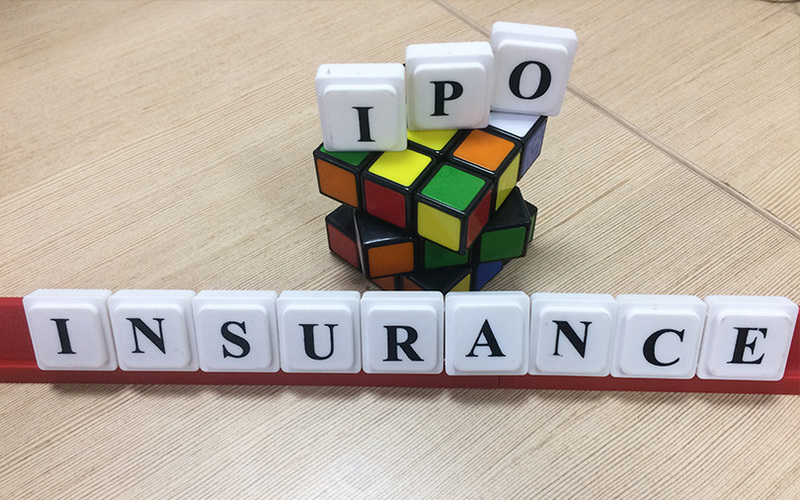 Other names include state-owned insurance firms National India Assurance (NIA) and General Insurance Corporation of India (GIC Re), besides HDFC Standard Life Insurance Co, ICICI Lombard General Insurance Co, and Reliance General Insurance Co. ICICI Prudential Life Insurance became the first life insurer in India to go public last year. An IPO and subsequent listing will make PNB MetLife the third entity under the state-owned bank taking the capital markets route. While the state-owned lender itself got listed in April 2002, PNB Gilts had gone public in January 2000. Last October, PNB’s mortgage lending arm PNB Housing Finance went public with a Rs 3,000-crore IPO, valuing the company at Rs 12,850 crore ($1.9 billion). As on Monday, its market capitalisation on the BSE stood at Rs 25,052 crore. After selling 12.14% in the housing finance company, which is also backed by American private equity major Carlyle Group and General Atlantic, the state-owned lender will sell an additional stake as part of its plans to monetise non-core assets. The Press Trust of India reported in February, citing PNB’s managing director and chief executive Usha Ananthasubramanian, that the bank may also monetise its holdings in PNB Gilts and Unit Trust of India (UTI) in the current financial year. However, there were no immediate plans to offload its stake in the life insurance arm. PNB acquired a 30% stake in the insurance company from J&K Bank in February 2013 for an undisclosed amount. This is after the insurance sector regulator, Insurance Regulatory and Development Authority of India, approved the share transfer in October 2012 with a five-year lock-in from the date of transfer. The acquisition saw the firm rebranding as PNB MetLife from MetLife India Insurance Co. A year later, J&K exited its holding by selling the balance 5% stake to PNB. Indian promoters hold 74% stake in the company, as per its latest annual report. Other shareholders include Elpro International (21%) and M Pallonji & Co (18%). The five-year lock-in clause may likely expire in February 2018. PNB MetLife reported a net profit of Rs 63.87 crore for the fiscal 2016-17 on total revenue (including premiums, income from investments, and other income) of Rs 4,676.75 crore, as per its latest annual report. In the previous fiscal, gross revenue stood at Rs 3,022.79 crore while net profit was Rs 53.62 crore.